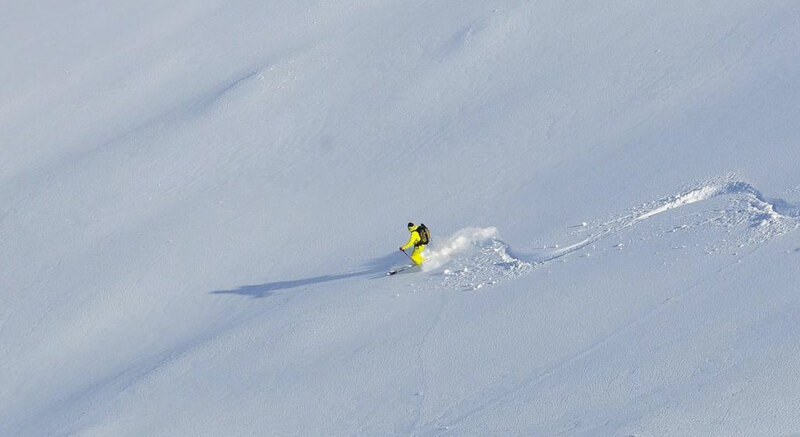 Philippe, Chamonix Mountain Guide welcomes you in the Mont Blanc valley! Enjoy the happiness of a summit! Go deep into the mountains!!! 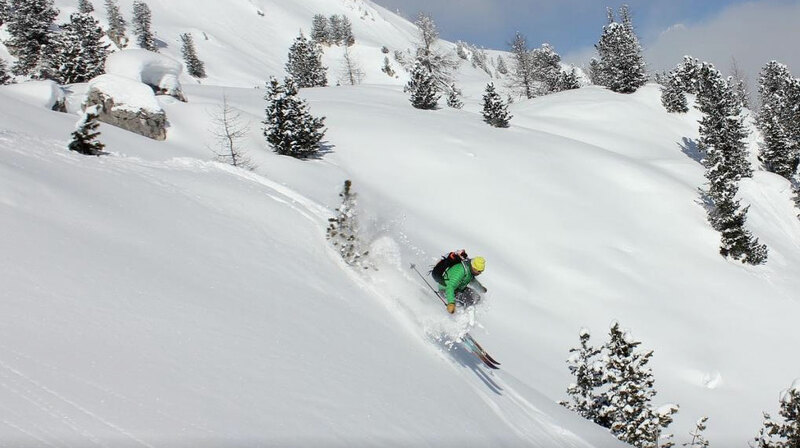 Freeride, Ski Touring... away from the crowds! Located in the deep heart of the Grand Paradiso national Park, Cogne is a jewel for every ice climber. 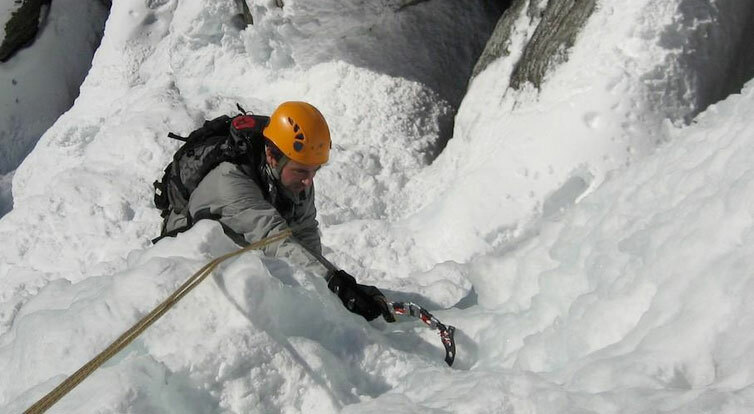 Short or long and nice waterfall ice climbing routes with easy approaches.